The costumes and hair pieces are hella ugly for females. Edited by kittycat6196, 11 June 2013 - 08:30 AM. I think this Chinese ancient series is quite good ! the costumes are special and colorful,. the romantic love and the plot of the ups and downs make me so crazy about this series! aha,i definately will watch this series! 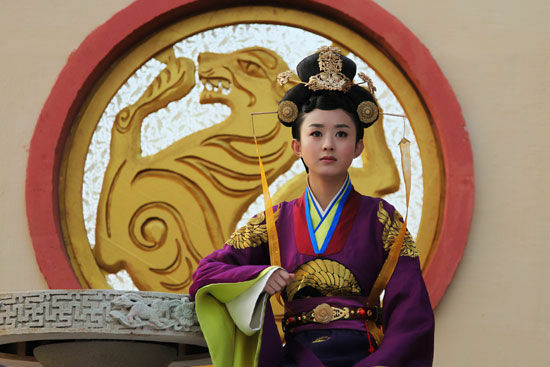 The character of Xiao Huan Yun was the standout for me, as it was complex and not cookie-cutter like.